Just remember: I’m from the government and I’m here to help you, whether you need or want it — or else. Initially, parents were advised to place their children in seat belts when the car was in motion. The next step was to require the use of restraints. Then it was found that children and adults were receiving serious abdominal injuries in accidents due to the seat belt. Congress changed the laws to require a harness for kids and added a shoulder strap to the adult design. Moving right along, they then found there were design flaws causing serious injury to children and adults below a certain height. It was now time for air bags, which provided their own brand of death and injury. Meanwhile, the government decided to require restraining seats for children. 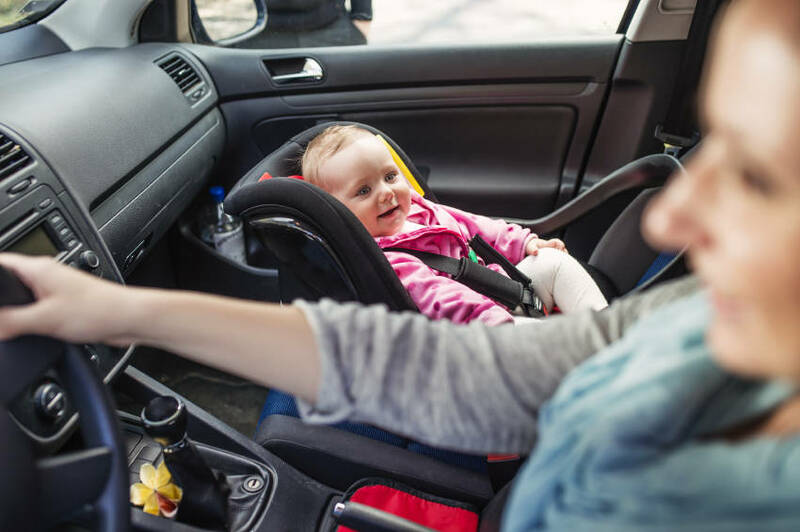 The problem, of course, was that the required air bag, when deployed, hit the required high chair and the child was smacked in the face with force. Since that didn’t work well, our caring government decided to order parents to turn the child seats around so they faced the back of the car. But that was still no good, so they determined parents should put the safety seats in the back seat of the car and tailor them to the size of the child. With the children in the back seat, parents began to prove the saying “out of sight, out of mind” — and children began to die. Now, not only does the government mandate an ideal situation for children, but parents became felons. Problem solved? Hell, no. Let’s require carmakers to include an alarm system. God bless our government. Just remember: I’m from the government, and I’m here to help you, whether you need or want it — or else.